Members receive 15% off all California Delicious products, site-wide! Enjoy the bountiful fresh produce, delicious foods and fine wines from the golden state. 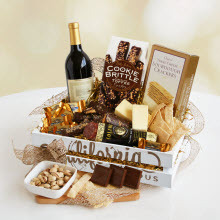 Members receive 15% off all California Delicious products, site-wide!